Concord student Sara Bibb studies Studio Art at Concord University. “It was a long hard life for awhile in my teenage years,” Concord student Sara Bibb said. Listen to hear Sara Bibb share her reason for going to college. Bibb says she endured sexual assault, in addition to a turbulent home life as a kid, but she found a way to escape and express emotions through art. 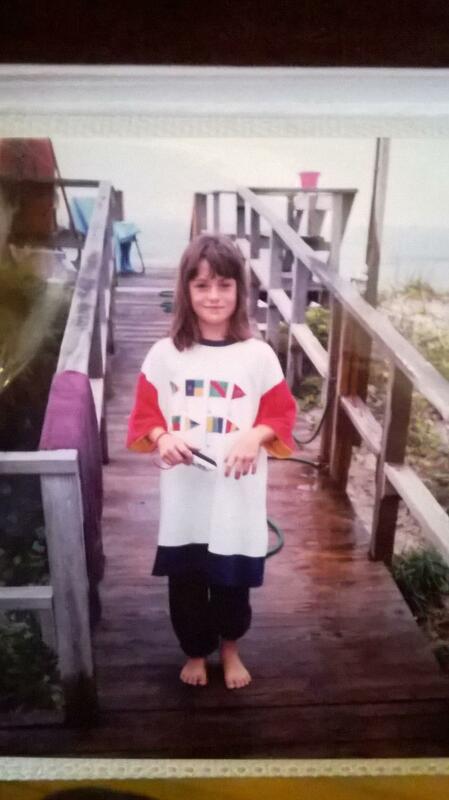 Sara Bibb at about 8-years-old. Art helped, but Bibb says she still found herself turning to drugs and alcohol until she noticed the impact her behavior was having on loved ones. Bibb decided to enroll in college to make her parents proud, to be a better role model for her sister, and to empower her passion for art. But getting to school wasn’t always easy. For money, Bibb worked as a seasonal job during the summer as a zipline guide. But by December 2018, she began to run out of money. One of her professors suggested Bibb visit the Academic Success Center to see if she qualified for assistance. This fall about 55% Concord’s undergraduates received a Pell grant, which is given to students from families with low-income. A survey on campus found that about 40% of students at Concord have dealt with food insecurities, so the Academic Success Center now runs a food pantry. Just recently, Concord started what’s called the CU Gap Fund. It’s an emergency grant fund for students who find themselves in a financial situation that may lead to quitting school. The timing was right for Sara Bibb. She needed help, in particular gas money, so she could make it to her classes. “I just explained that I was having trouble affording the travels and I was desperate for help,” Bibb said. Based on her application, Bibb was able to get the help she needed. Bibb says she still has issues with her car, but she’s thankful for the support she found during the Fall semester. It’s something she hopes to pass on. 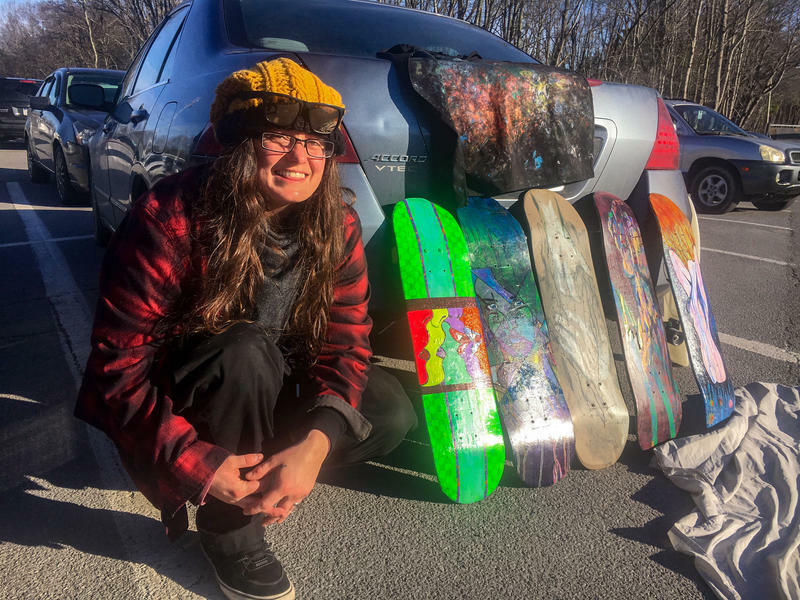 Bibb is still working towards earning a bachelor’s degree in Studio Arts by December 2018. She plans to continue her education and pursue a Master of Fine Arts. 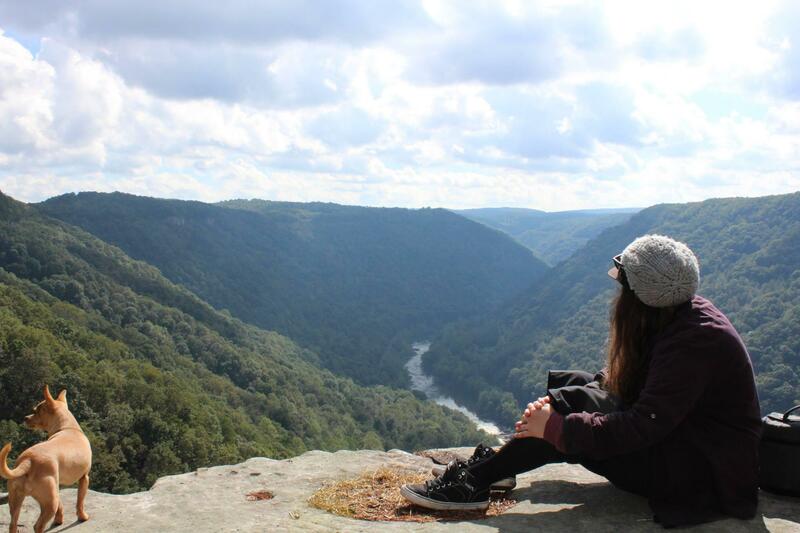 Sara Bibb overlooking the New River Gorge in October 2016. Editor's note: This story has been modified to reflect the correct projected year of graduation as 2018 not 2019. 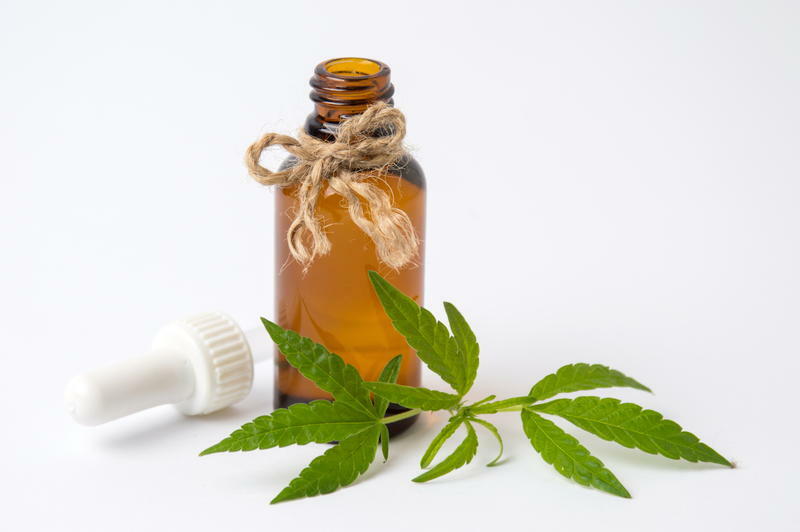 West Virginia’s state treasurer says he’s seeking guidance from the U.S. Treasury secretary as he seeks solutions for collecting funds from the state’s medical marijuana program. What Would ‘Fixing’ PEIA Really Look Like? 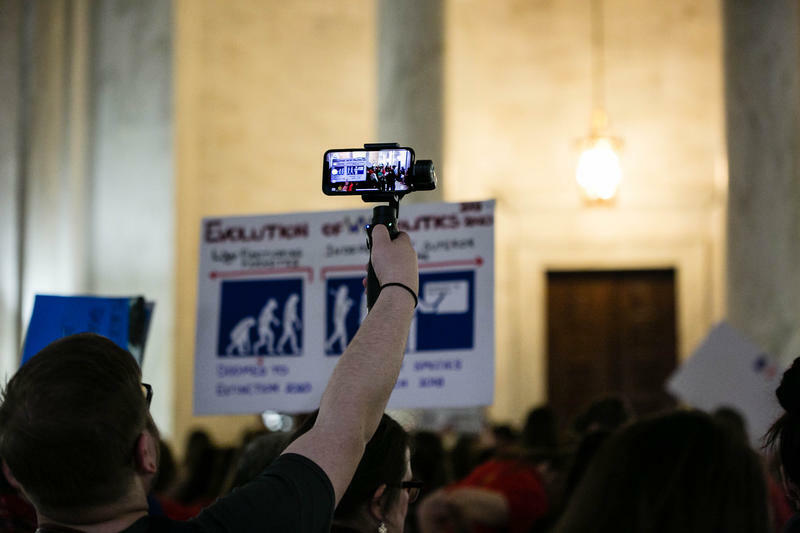 During the teacher strike a couple weeks ago, West Virginia educators were asking for two main things: a pay raise and for legislators to “fix PEIA.” While the prorgam’s finance board ultimately agreed to freeze proposed changes to the plan that would have increased costs, truly fixing PEIA on the long term might not be that simple. Federal Funding Awarded to Further Economic Development in W.Va.
Federal funds have been awarded to four West Virginia organizations focused on economic development. Those four agencies include the Region 7 Planning and Development Council, the Planning and Development Councils in both the Eastern Panhandle and the Mid-Ohio Valley, and the Marshall University Research Corporation. The groups will split an award of $310,000. 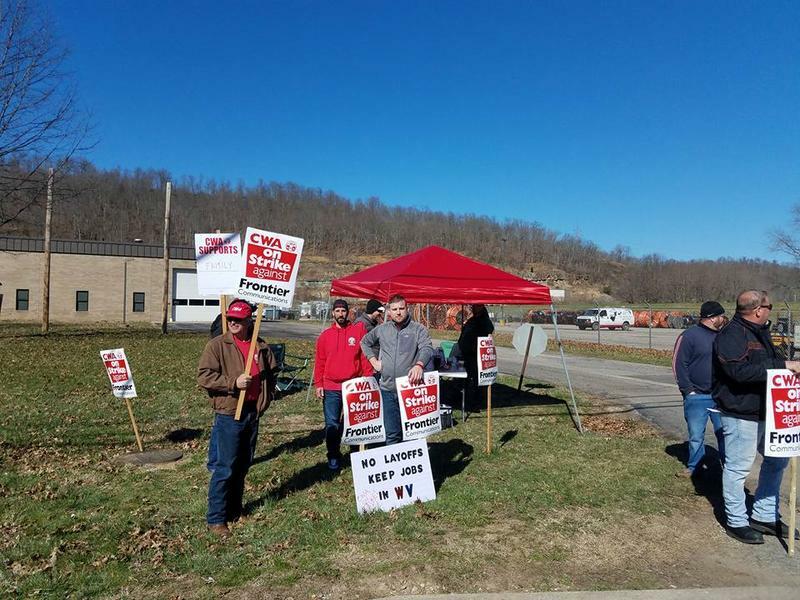 A union representative said a tentative contract agreement has been reached with Frontier Communications to end a three-week strike by about 1,400 workers in West Virginia and parts of Virginia. 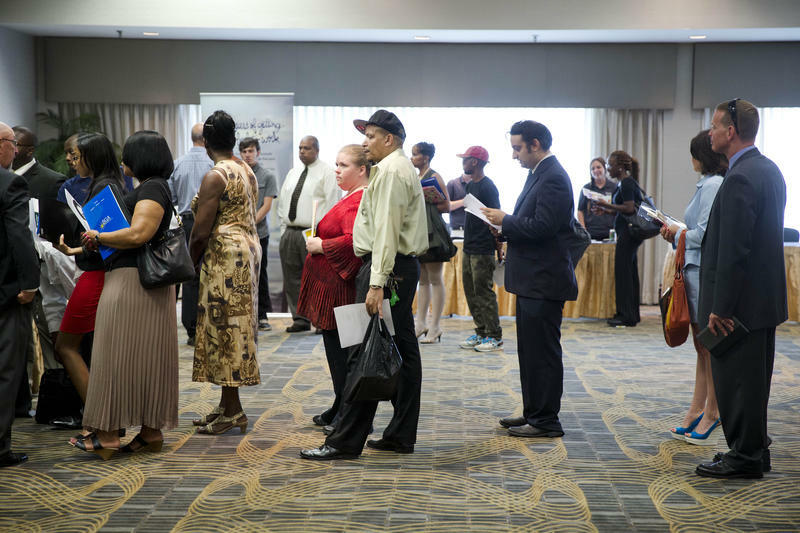 The Communications Workers of America’s District 2-13 said on its Facebook page that the agreement was reached Sunday.